Andrew is an accomplished general management, business and corporate development executive with over 20 years of global experience in high growth public and start-up companies in the digital content, advertising and technology sectors. 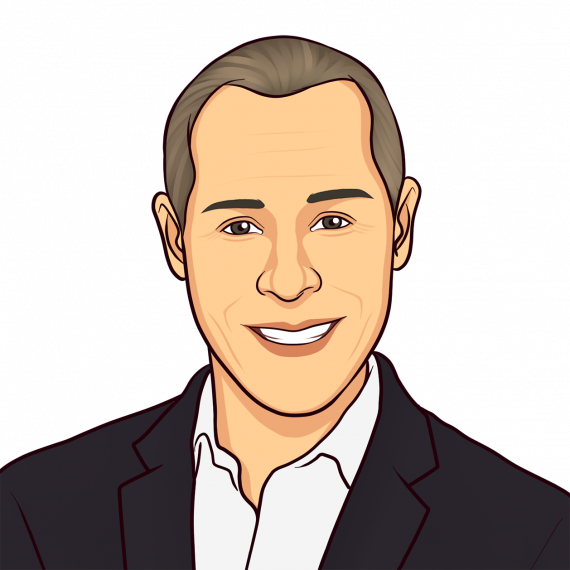 Andrew is currently President Enterprise Solutions at Infogroup, a leading provider of innovative business data and marketing solutions that are proven to increase customer acquisition and retention. Prior to Infogroup, Andrew was part of the executive team that completed a successful IPO of MediaMind in 2010, sale of MediaMind to DG in 2011, spin out of the digital assets to form a new public company called Sizmek in 2014, sale to private equity in 2016 and merger with RocketFuel (a public company) in 2017. Andrew holds a BA in Law and Geography from the University of Cambridge. He has a number of board experiences including: a multi-year board director role representing Sizmek’s investment in an Israeli based technology company; a multi-year technology board role on the Internet Advertising Bureau’s Technology Advisory Board where he was responsible for setting and reviewing industry wide self-regulatory policies; and an advisory role on the customer advisory board for Appnexus, a leading advertising technology platform.